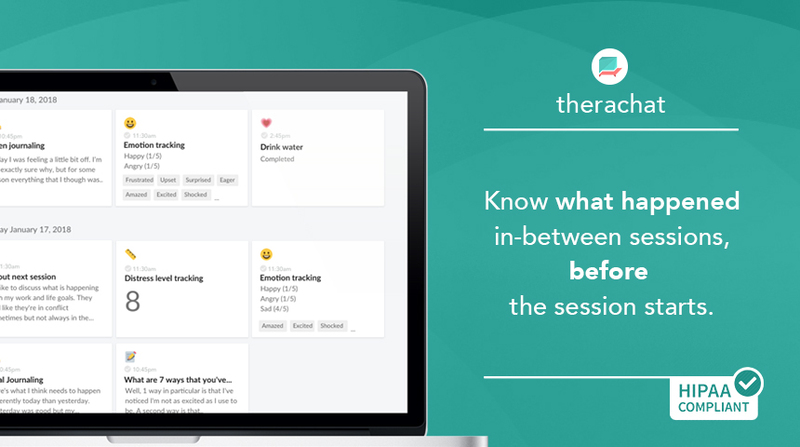 So often requested and it’s finally here… the free Therachat mobile app for therapists, which makes following up with your clients in between sessions even easier and saves you more time! Through the mobile Therachat app available on iOS & Android, you can now easily follow-up with your clients on the go. 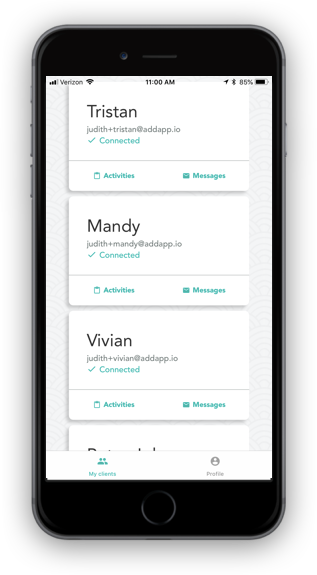 When you open the mobile app, the first thing you will see is an overview of your clients. From there, you can easily browse through the activities that they completed to read their replies and entries. 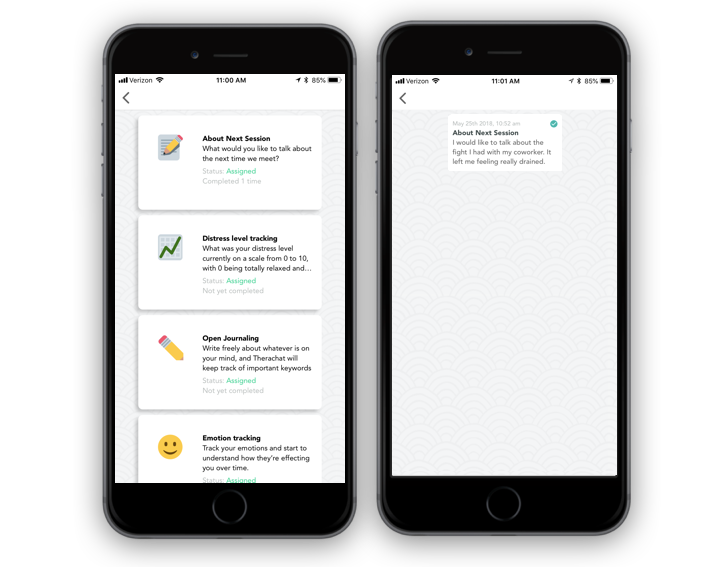 Additionally, you will receive push notifications to notify you each time a client messages you. From there, you can easily reply in the Therachat mobile app. Are you already using Therachat? Are you new to Therachat? Want to help your client get better, faster?